Trusted local building firm based in Broadstairs. 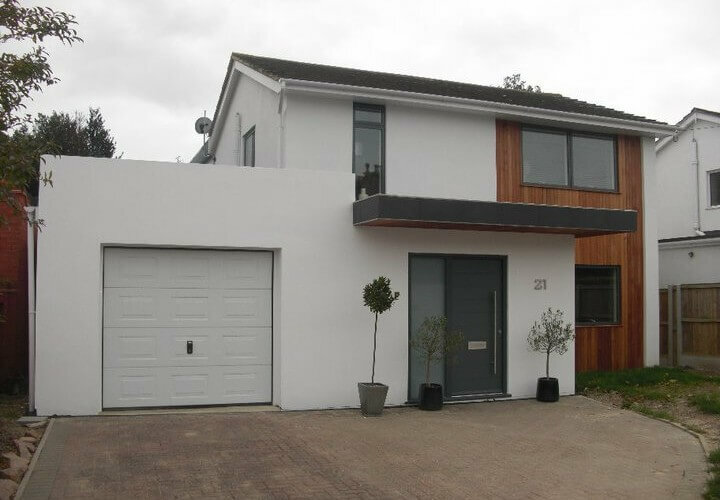 From minor repair jobs to new house builds, TJ Brickwork has the skills and experience. High standards and low prices are our forte. 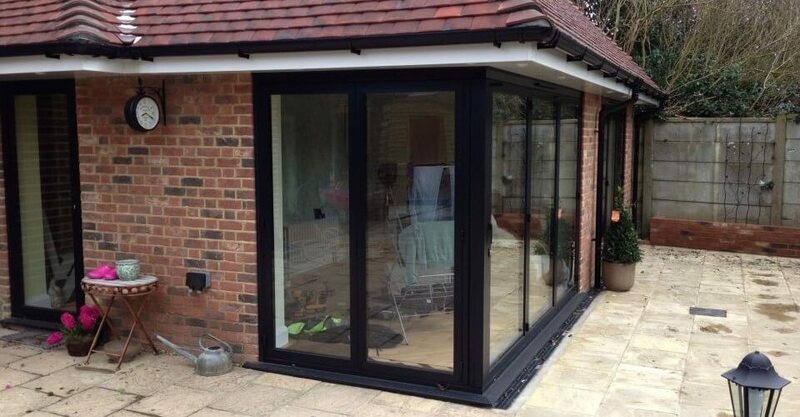 We can build your dream garden room - suitable for hobbies, work or entertaining. We are a local building firm based in Broadstairs in Kent, but providing building and bricklaying services throughout East Kent. We are a British firm with in excess of 20 years experience in the trade – you’ve probably seen one of our many jobs around Thanet. 1. Quality – We only use use skilled, local, staff for all our work. We also use quality materials, so everything we build is built to last. 2. Serivce – We value our customers, and much of our work is repeat business or through personal recommendation. Honesty, punctuality and friendliness are extremely important to us. 3. Competitiveness – We aim to provide the best value service you can find. We can offer customers price per job or a daily rate, depending on your preference. 4. Knowledge – We have many years in the building trade, and an extensive list of contacts in all aspects of building. We offer all customers sound, honest advice on their plans based on our experience. Our goal is to offer our customers a hassle-free building experience. Whether the job you require doing is large or small, please do not hesitate to contact TJ Brickwork for a free, no obligation quote. 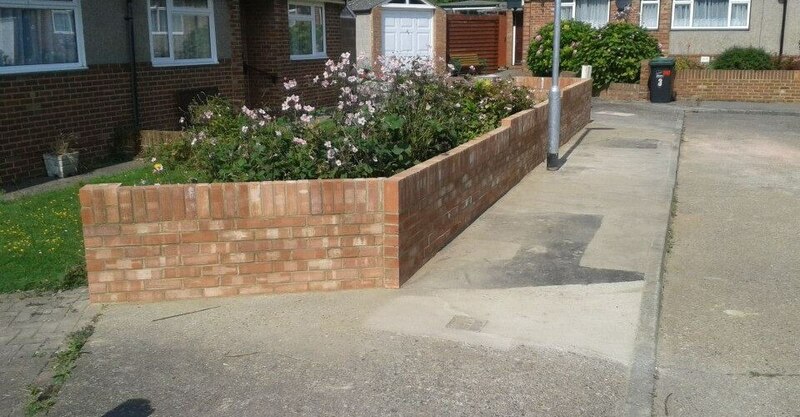 We provide bricklaying and building services all over Thanet and East Kent - Margate, Ramsgate, Broadstairs, Dover, Ashford, Canterbury, Folkestone, Whitstable, Faversham, Herne Bay, Deal and Sandwich We can work further afield if requested.